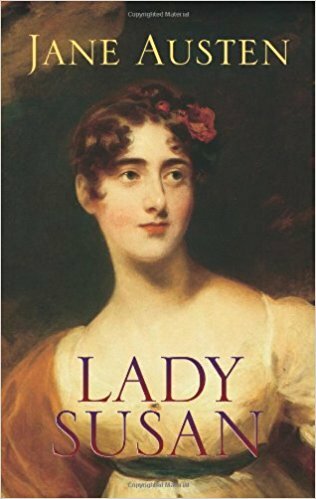 “It is a truth universally acknowledged … “ that on the 200th anniversary of Jane Austen’s death, a reader is in need of a novel to read. More than two centuries after Austen penned “Pride and Prejudice,” we still can’t get enough. The Bank of England unveiled Jane Austen’s image Tuesday on the new British £10 note; countless other celebrations and events are taking place in her honor this year. 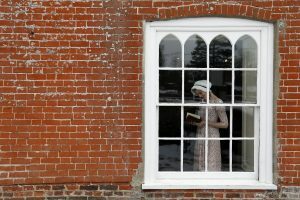 Fans can reread Austen’s six completed novels, but Devoney Looser, professor of English at Arizona State University and author of “The Making of Jane Austen,” notes that are plenty of lesser-known Austen works to celebrate, including personal letters and novellas. 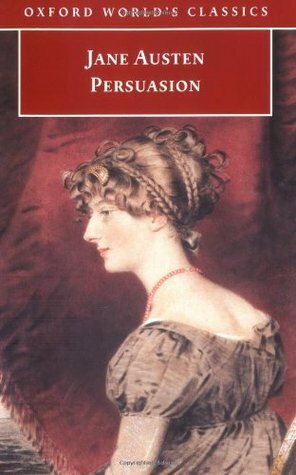 “Persuasion,” published the year after Austen died, tends to grow on readers as they age. Perhaps it’s because the novel is darker, slower and more emotionally painstaking than Austen’s other works. It describes the long, aching aftermath of a lost first love. Readers first encounter heroine Anne Elliot in her late 20s, the unmarried daughter of a vain, spendthrift baronet. Her wastrel father and self-important sisters describe Anne as a nothing and a nobody, despite the fact that Anne is that ungrateful family’s steadying influence. Full of poetry, conversations about constancy and death, and one unforgettable love letter, “Persuasion” also engages with war and military life. It includes one of Austen’s most happy and well-suited already-married couples, Admiral and Mrs. Croft. Mrs. Croft’s response to her husband’s careless carriage driving alone makes this novel worth the read, whether or not you’ve ever criticized a spouse’s driving. 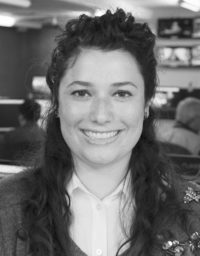 Austen’s letters deserve a better reputation. Described by unappreciative critics as overfilled with neighborhood fashion and chattering gossip, her letters are also home to amazing flashes of caustic, everyday wit and insight into authorship. Think “little bit (two inches wide) of ivory,” “pictures of perfection . . . make me sick and wicked,” and “I do not write for such dull Elves / As have not a great deal of Ingenuity themselves.” Austen’s irreverence knows no proper bounds. When she learns that an acquaintance had a stillborn child, she speculates on what may have caused it. 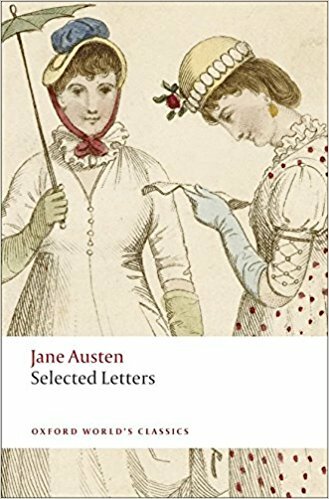 Perhaps, she writes, the woman’s delivery went poorly “oweing to a fright — I suppose she happened unawares to look at her husband.” There is at least one gem in each of Austen’s 161 letters. Many of her lines deserve to be on bumper stickers, carved in marble, or both. Your results may vary in determining which lines go into which category. To read Austen’s letters, try Deirdre Le Faye’s “Jane Austen’s Letters” (4th ed. 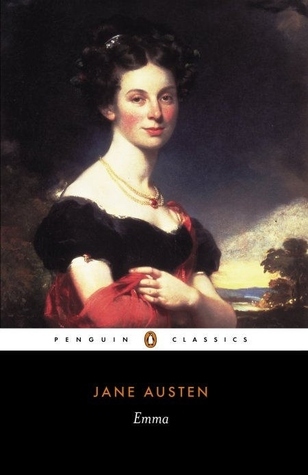 2011), or the more economical “The Selected Letters of Jane Austen,” edited by Vivien Jones. 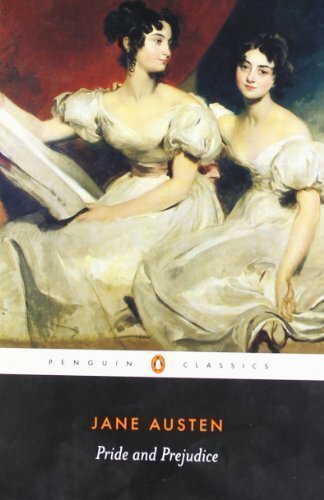 “I am going to take a heroine whom no one but myself will much like,” declared Austen of her Emma Woodhouse. “Emma” begins by describing its motherless heroine with a trifecta of loaded adjectives: handsome, clever and rich. The novel has an intricate, puzzle-like plot, with a brilliance of language that’s evident line by line. “Emma” goes beyond technical prowess, however, with its provocative characters and scenes, from the heroine’s naïve, malleable protégé Harriet Smith, to the down-on-her-luck garrulous spinster, Miss Bates; from digressions with gypsies and thieves to a famous comparison between hiring a governess and the slave trade. First-time readers of “Emma” owe it to themselves (and to Austen) to finish “Emma” and then to dive back in immediately from the beginning. It’s one of Austen’s — and one of literature’s — most gratifying re-reads.